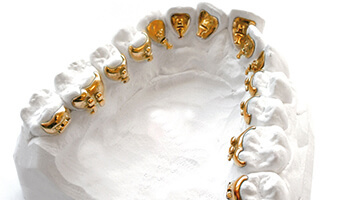 Hidden or Lingual braces are an excellent orthodontic choice for adults who like to improve their smile, but would prefer not to have braces in front of their teeth. 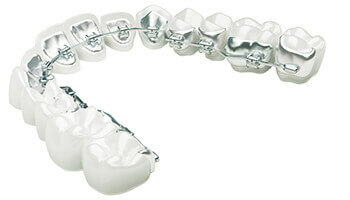 At Polaris Orthodontic Center, we offer both Incognito and Harmony systems. 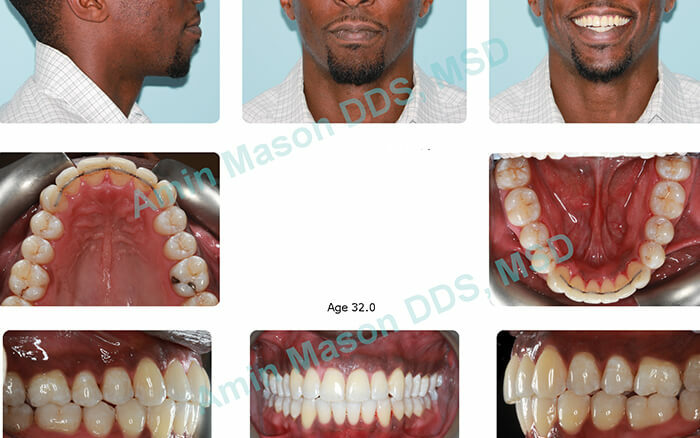 Both systems are fully customized to each patient and custom brackets are glued to the back of your teeth. A completely invisible treatment option. Show the world your smile, not your braces. The HARMONY and INCOGNITO Systems attach to the interior side of your teeth, so no one knows you are wearing braces but you. Digitally customized. 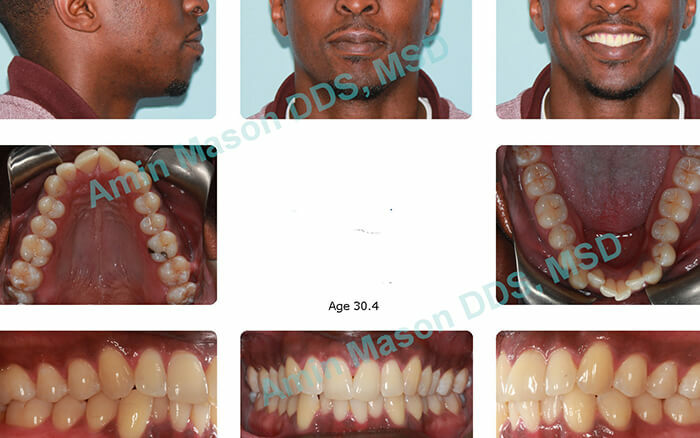 The orthodontist designs your perfect smile using state of the art technology. The process begins with a digital scan of your teeth, which are ideally aligned following the orthodontist’s treatment plan. A fully customized solution, including robotically bent arch wires are created just for you.